You may or may not have noticed, but there has been a big change over on this space. This blog used to be 'alzgalz' and it was that way for 2 years. 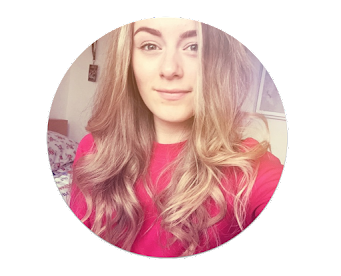 I never felt settled with the name or the appearance of my blog as I would regularly fiddle around with HTML (which is not easy) and I was constantly changing my header. I think the reason why this was always changing and not comfortable is because, deep in the heart of the blog, the name wasn't what I was aiming for. 'alzgalz' is my nickname and it is an inside joke within my family. To me, that was too personal. I think nicknames are great for blog names but mine was difficult to say and understand for some people and, especially, it didn't look amazing when typed. This made creating a header difficult. It started by choosing a blog name and messing around with many different headers. I tried lots of different names but 'Rose Glow' is the one that stuck and felt catchy. I feel like it really represents me, too. Then I searched Etsy for a template. I found this great one at a fantastic price and the designer was quick to get back to me and help me with any questions. I'm delighted with the turn out of my new blog so far and I look forward to seeing what you all think. So gorgeous, and I do love the header! I never saw how it looked before, but I love how your blog looks now! 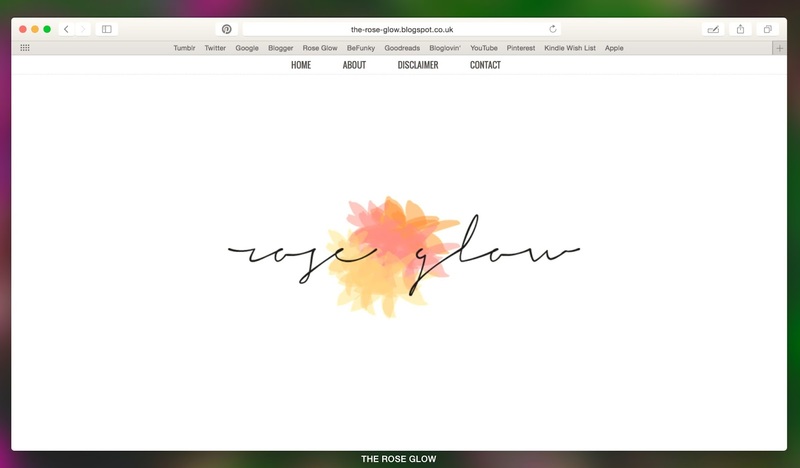 your blog is gawjus !! It`s a great name, I like it. I bought by template from etsy as well, there are so many to choose from and everyone is so helpful.